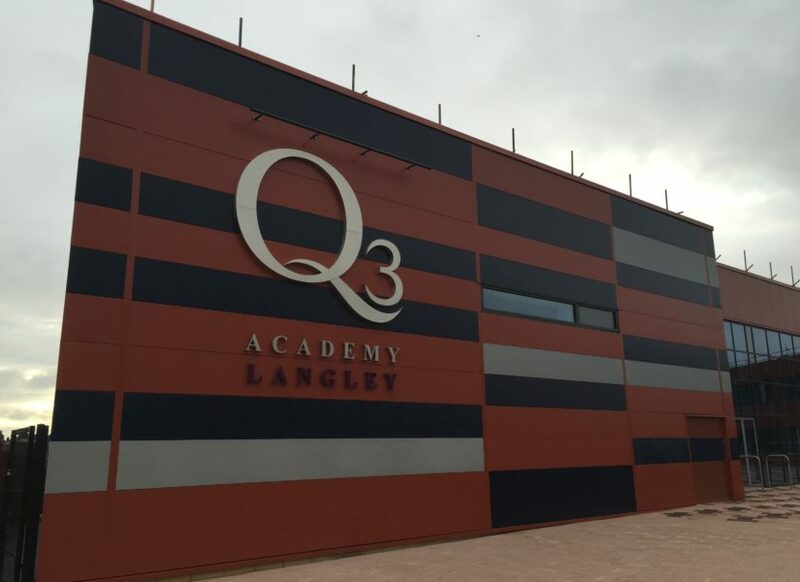 Contract awarded to provide roof and wall cladding to a new extension on an existing school. 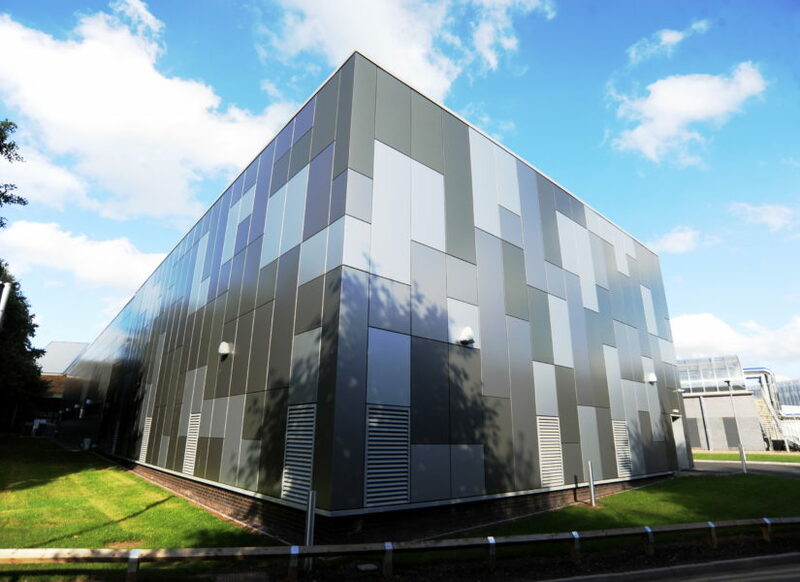 1,200m2 Euroclad Elite Plus 4A standing seam acoustic roofing system with 0.90mm aluminium stucco embossed outer sheet. 1,750m2 Kingspan Topdek composite membrane outer finish panel to main extension. 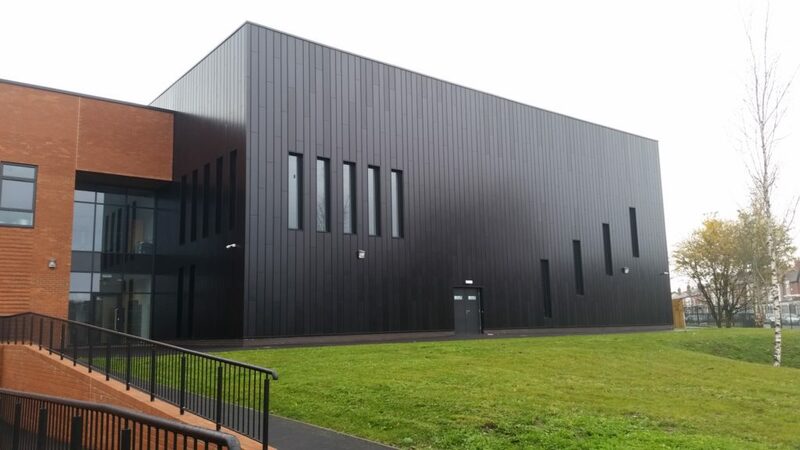 1,600m2 Ash & Lacy Freedom 1 rainscreen system comprising K15 insulation board, aluminium spacer system and 2mm thick aluminium polyester powder coated cassette panels.